I have a question. I'm planning to reconnect the cables voor the exhaust servo. on a 1000RR from '04, But can i just connect them and all works again or should i do more. I thought i read somewhere that you must reset the servo with a special tool? Far as i know the servo is never disconnectet. No special tool needed. 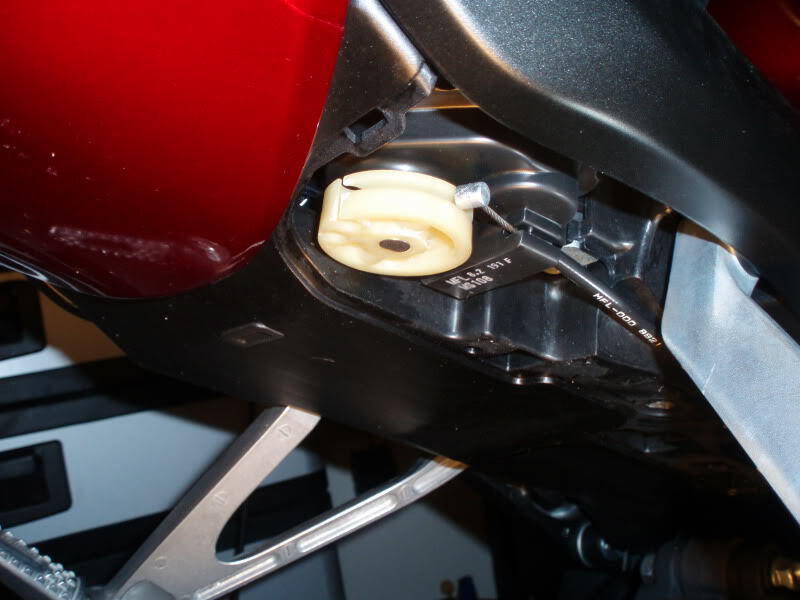 Just make sure that the notch for the cable on the pulley at the servo points to the rear of the bike when it is turned off and that the servo is plugged in. Help where to find the servo on a 05 1000rr?